Unsurpassed hold, an humectant and emollient that provides a smooth after feel. A fine conditioner and an excellent emulsifier that protects against moisture loss while providing total control. 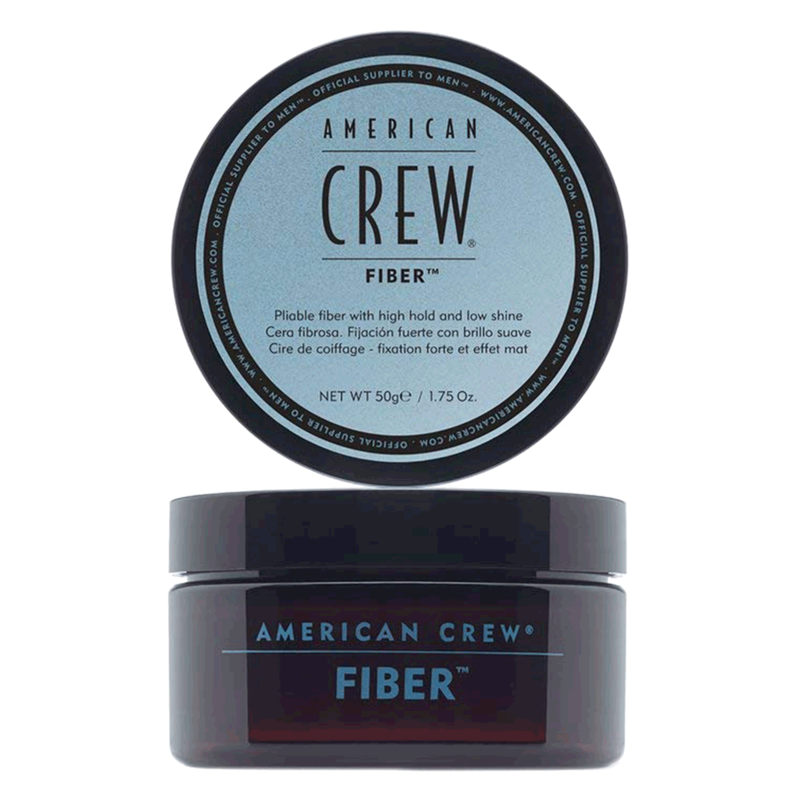 "My favorite one from American crew ! This sells fast in my salon ! Great gift for guys !"